“Our mission is to help positive economy players, meaning those who work to make a better world for future generations. 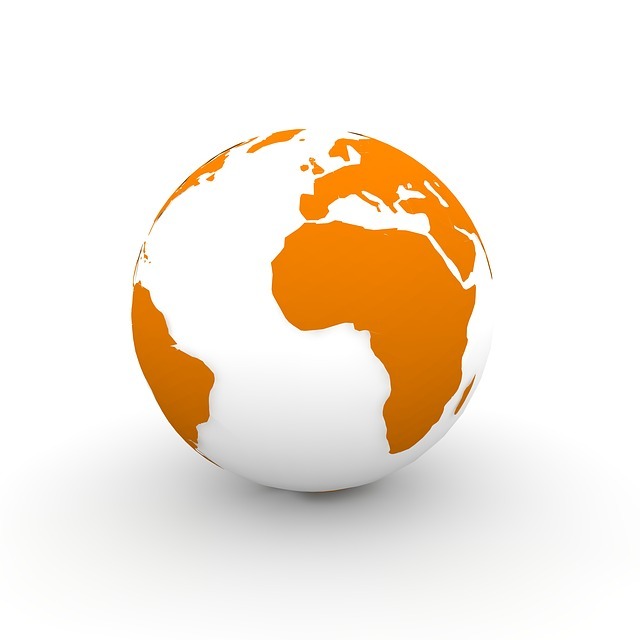 The Foundation helps people set up income-generating activities in 40 countries thanks to the international NGO, Positive Planet, and in France thanks to the national NGO, Positive Planet France. The Foundation also promotes positive economy in all possible ways thanks to Positive Economy Advocacy, which organizes several internationally-recognized events such as the Positive Economy Forum (in Le Havre, France), as well as the Global Positive Forum and publishes reference works (indexes, Positive Book, Positive Planet Atlas) on positive economy. Jacques Attali, President of the General Management Committee and the Supervisory Board of the Positive Planet Foundation. 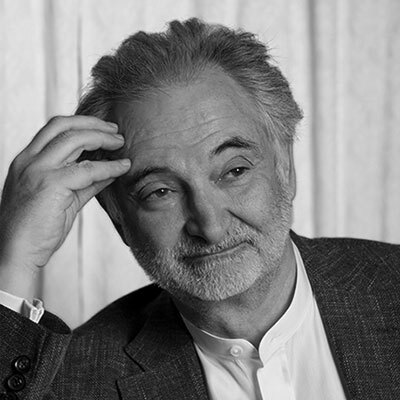 Professor, writer, honorary state councilor, special advisor to the French President from 1981 to 1991, founder and first president of EBRD in London from 1991 to 1993, Jacques Attali is the founder of Positive Planet, an organization specialized in the development of microfinance, dedicated to the fight against poverty. He is the author of 65 books, translated in over twenty languages with over 8 million copies published worldwide, including essays (on subjects ranging from mathematic economics to music), biographies, novels, children’s stories and plays. 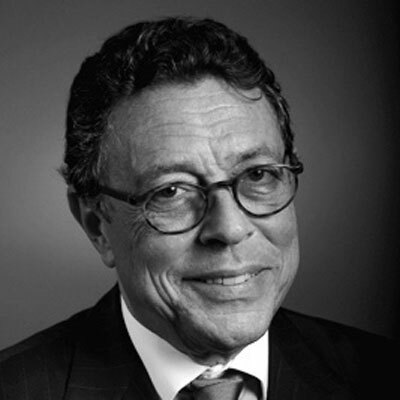 Barrister-at-law in Paris, Jean-Michel Darrois is the founder of the Darrois Villey Maillot Brochier law firm. After being a member of the Attali Commission on Growth, Jean-Michel Darrois was appointed by the French President to preside over a commission charged to deliberate on the future of legal professions in France and to establish a report containing the findings on this topic. He also presided over the committee tasked with shaping the law school curriculum at the Institut d’Etudes Politiques in Paris, where he has taught civil litigation on financial matters. 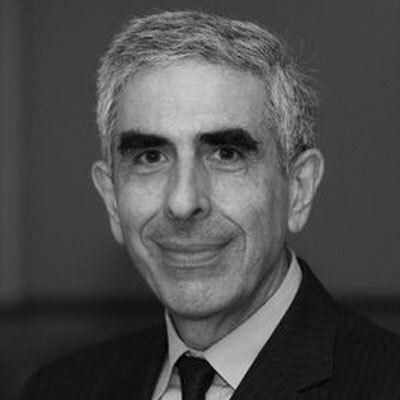 He presides over the International Board on Economic Regulations at the Foundation for Continental Law. Jean-Michel Darrois is a Commandeur of the Légion d’Honneur. 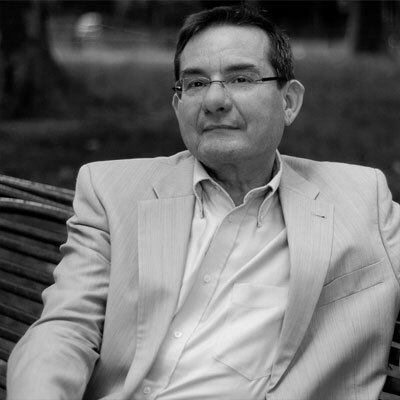 Founder and CEO of ALTAVIA, Raphaël Palti created the ALTAVIA group in 1983, on an initial model of a marketing/advertising agency. A graduate of ESLSCA, he earned his first stripes in several advertising groups (notably, Publicis and Eurocom). Raphaël Palti’s career path is woven into the development of the ALTAVIA group, which he built through meetings, creations and takeovers of businesses in almost all fields of commercial communication. For several years, Raphaël Palti and his group have been involved in sponsoring organisations committed to causes like health, culture or the fight against poverty. From 1995 to 1997 Philippe Peyrat held the role of Parliamentary Affairs Advisor at the cabinet of the Ministry of National Education, Higher Education and Research. 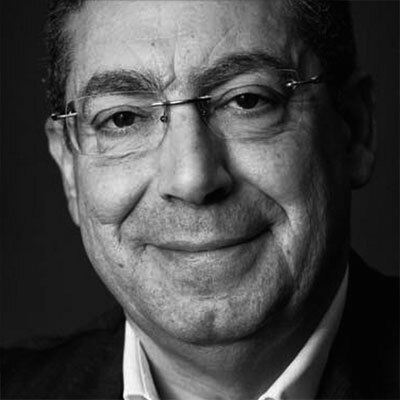 In 1997, he joined the Groupe Suez Lyonnaise des Eaux, where he was the deputy director to the Board of Director’s Office from 2000 to 2001. He was then named Director of External Relations before becoming General Delegate of Suez, where he develops programmes dedicated to energy and in favour of children and young people. 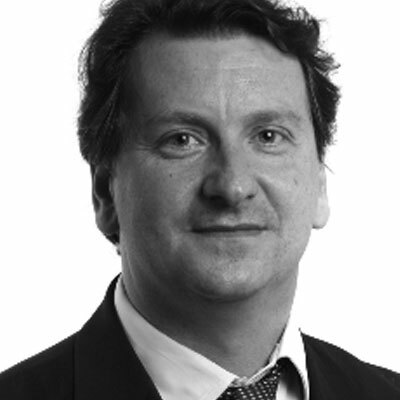 Philippe Peyrat is also an economic diplomacy advisor to the Belgian government. Alongside a forty-year-long international career with EY, Patrick Gounelle has also been committed to Positive Planet since its foundation by joining the management board. After leaving EY, he decided to get more involved in Positive Planet’s activities, and took on the Board of Directors’ presidency in June 2016. 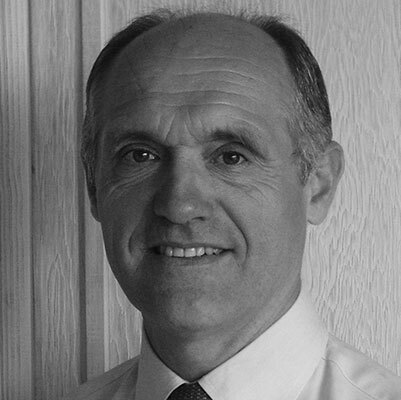 Thierry Chamouton started his career in 1976 as economics and finance editor at Larousse publishing house. After a period in the agri-food industry (Nestlé Waters) between 1984 and 1988, followed by a foray into software (Atos Origin), he took a new path into employee relations, first at Canal+ where he was director of employee relations from 2011 (to ..? ), then at La Poste where he became Human Resources Development Director in the mail and parcels services department in 2012. Strongly committed to defending social rights and in favor of professional equality and refusal of any exclusion, Thierry Chamouton created the Social Responsibility Label for the Customer Relations market in 2007, when he was Director of Customer Relations at Canal+. Thierry joined Positive Planet in March 2015 in the newly-created function of General Secretary, before taking on the role of Managing Director for the Foundation in June 2016. 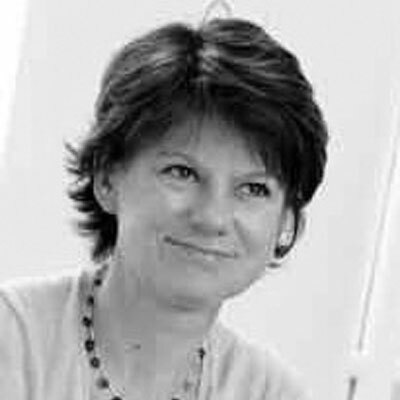 Sylvaine Falque has been Positive Planet France’s Vice President since September 2015 and Member of the Positive Planet Foundation’s Board of Directors since June 2016. Holder of an MBA in Finance and Marketing from Columbia University, Sylvaine Falque has held many high responsibility positions throughout her career, notably: Head of Marketing France at Pierre Fabre, Chief Executive of Clinique France and CEO of Estee Lauder Companies France. As the Founder and President of Stamina, Sylvaine Falque has real entrepreneurial skills, which makes her a real asset for the Positive Planet Foundation.